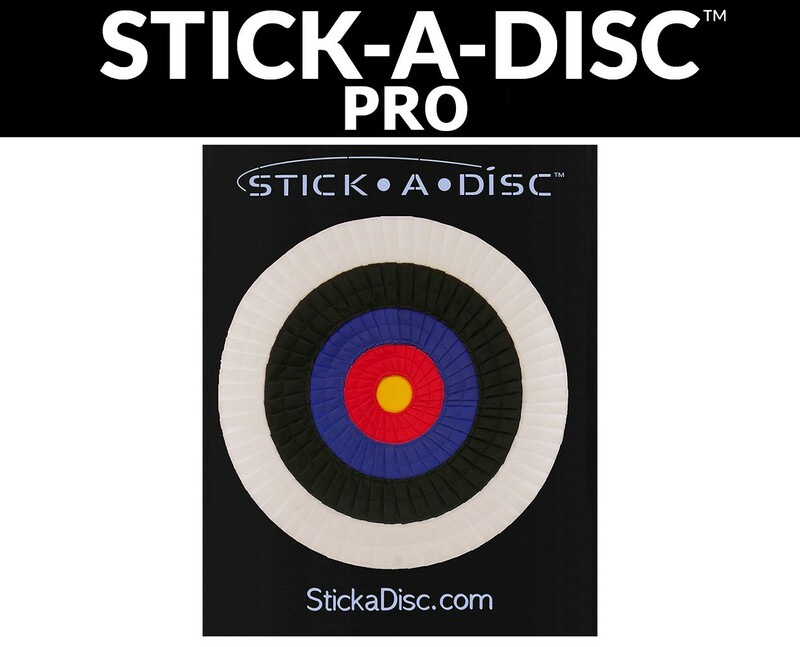 Stick-A-Disc target that you can place anywhere there is room. No need to nail anything into your walls. 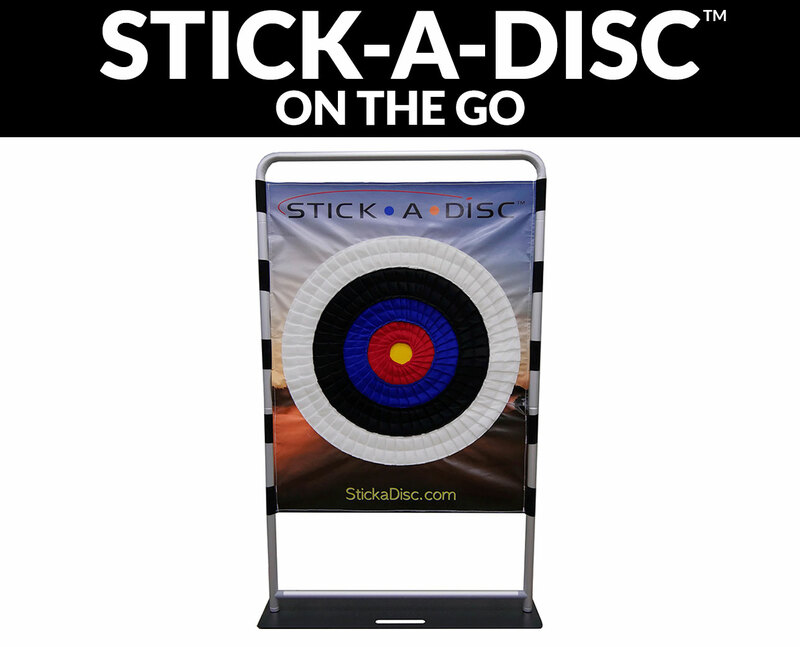 Stick-A-Disc target that you mount on the wall and can plug in to an outlet to light up the LED lights. 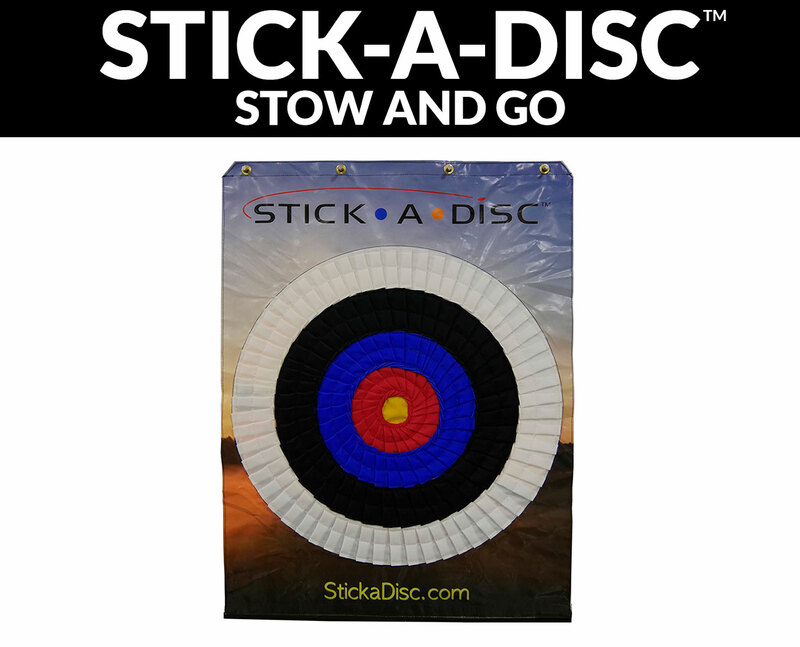 Stick-A-Disc target that you mount on the wall, you don't have to plug in, and is easy to transport.